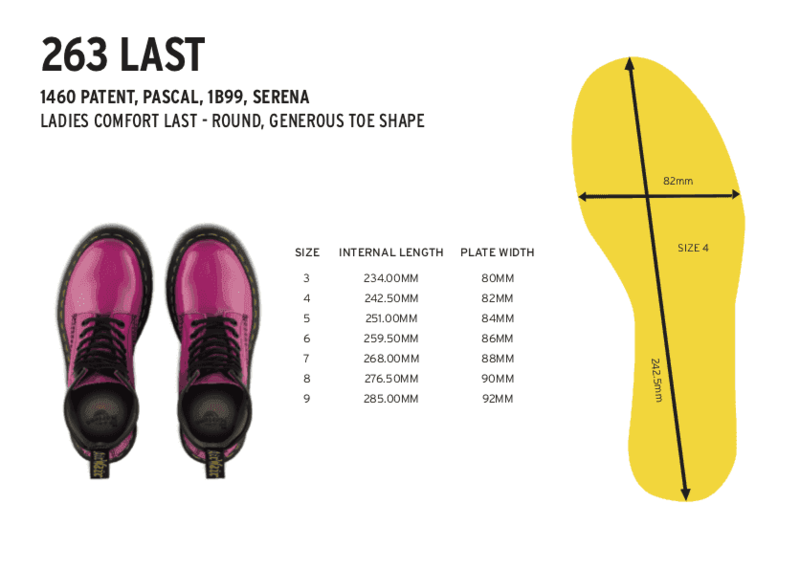 The Laureen is a take on Docs low-cut shoes. Made from premium Venice Leather — a lightweight full-grain leather with a soft feel — the two opposing Velcro straps allow easy wearability, and give it a modern touch. And in striking monotone white — from sole to stitching to eyelets — you can’t get any fresher than the Laureen.